Rooter and Drain Cleaning Branson Mo. Having a problem with a clogged sewer? Then its time to call Neels Ideal Plumbing and Drain Cleaning Service your Local Plumbing Service just around the corner for your Emergencies Need. 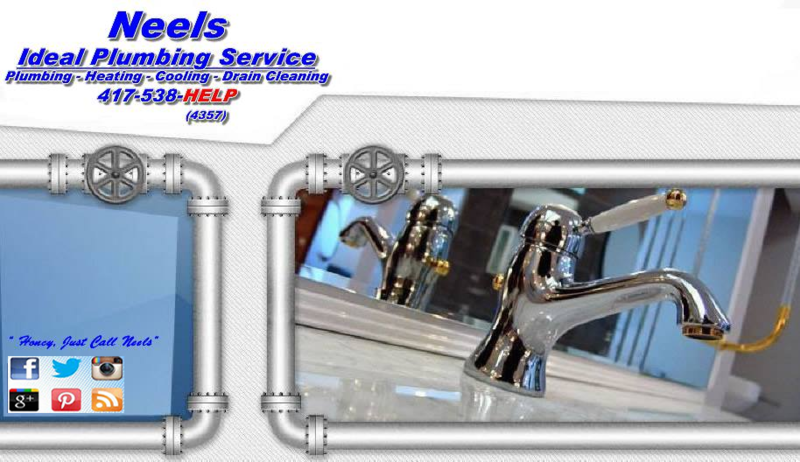 Our expert plumbers will show up at your residence fully equipped with the latest technology in plumbing repairs. 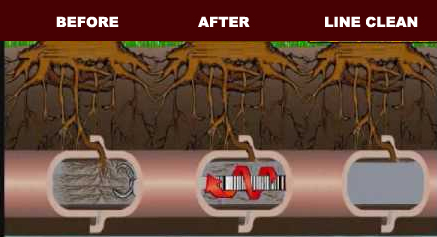 What Are Rooter Machines - Rooters are a drain cleaning machine that are used to unclog tree roots that are blocking pipes due to a cracks or breakage in the drain system. You can also use the Rooter machine to unclogged blocked pipes with other debris like, food skins, hair, oil, and sludge buildup.